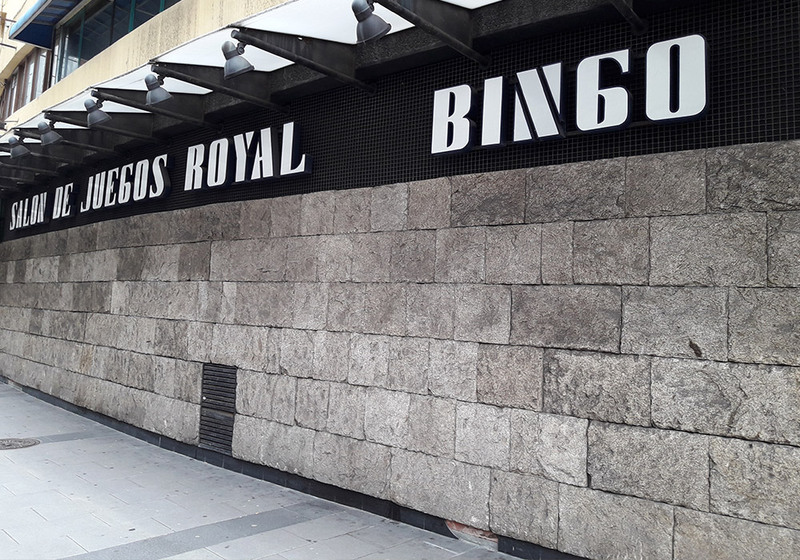 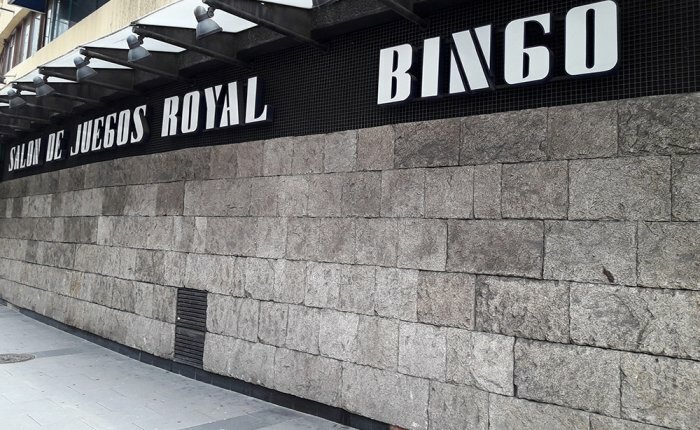 Bingo Royal Coruña is the largest bingo hall in the province, located in the commercial area between Cuatro Caminos and El Corte Inglés. 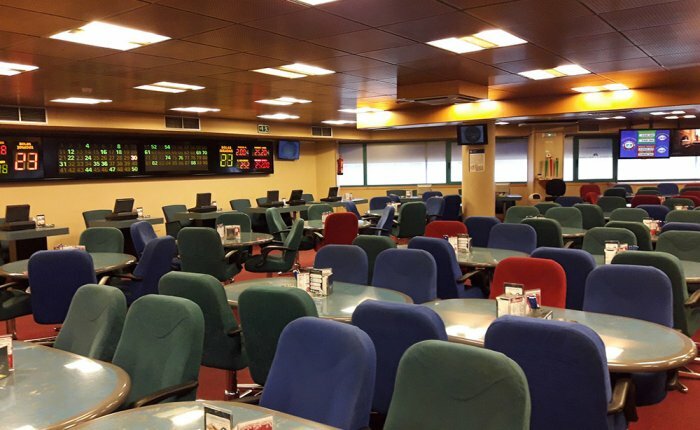 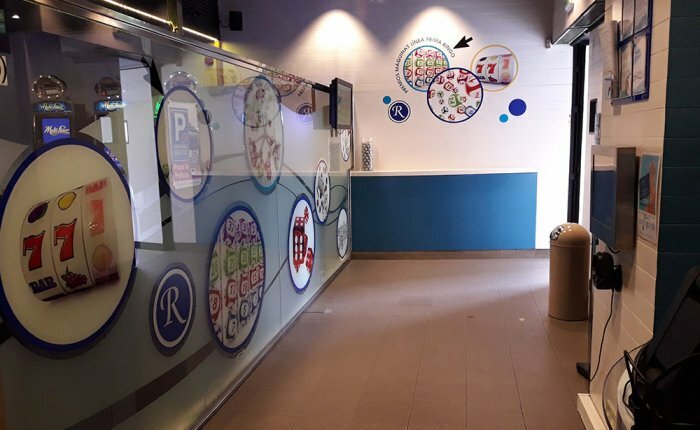 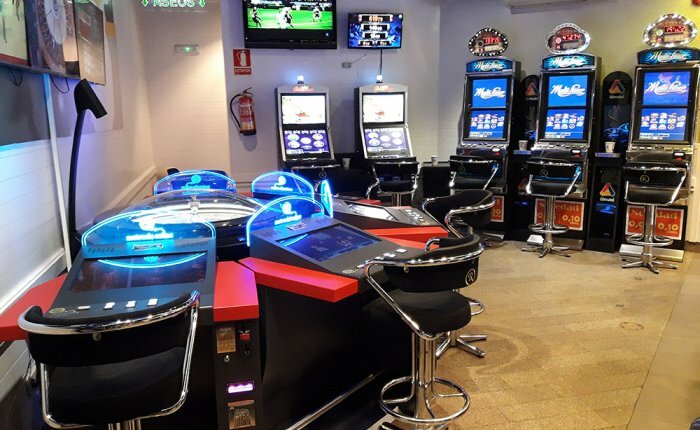 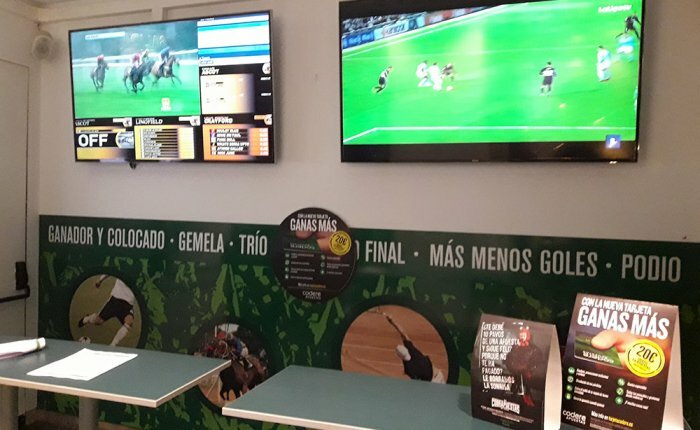 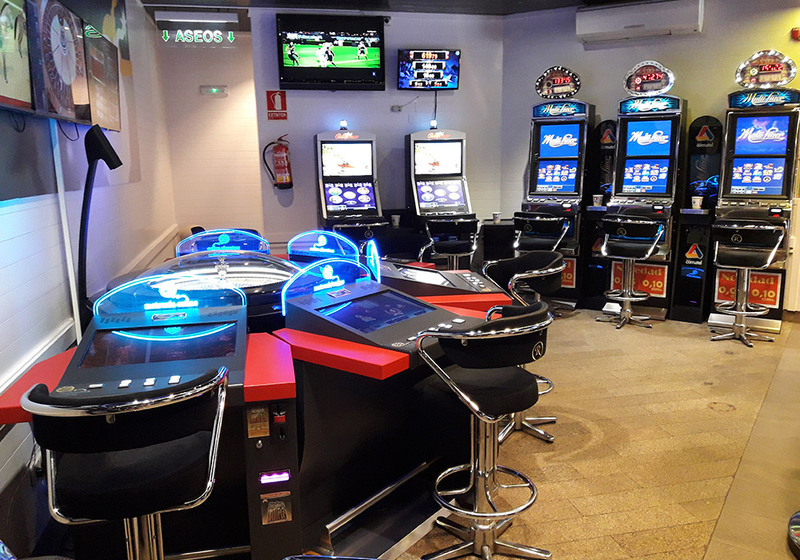 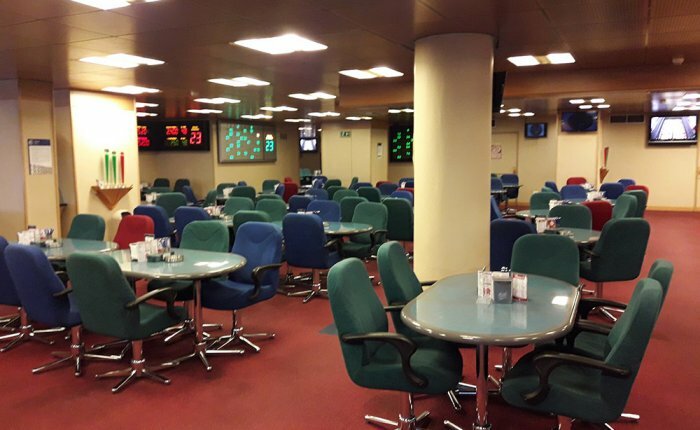 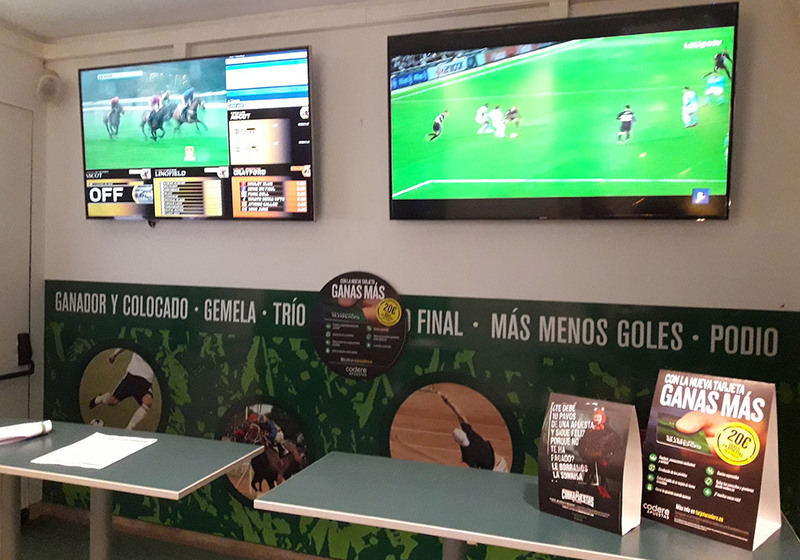 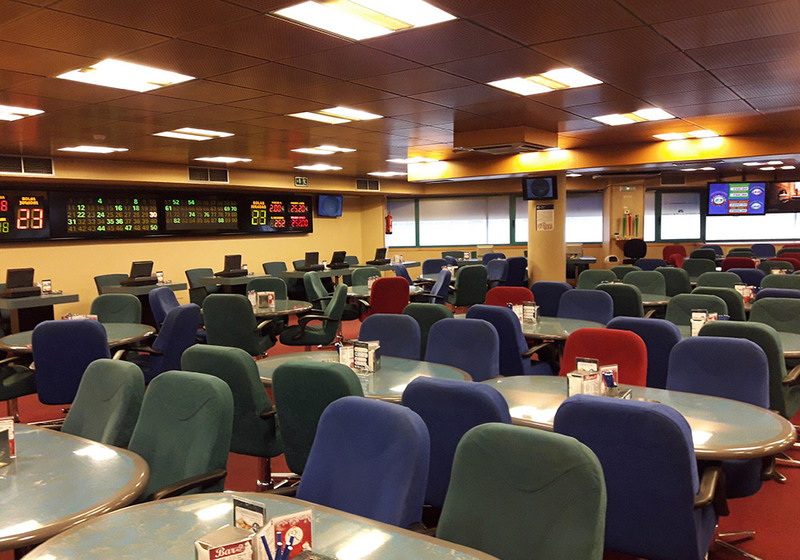 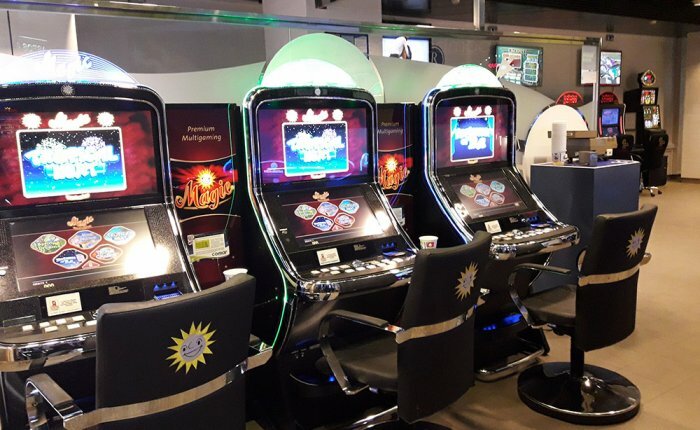 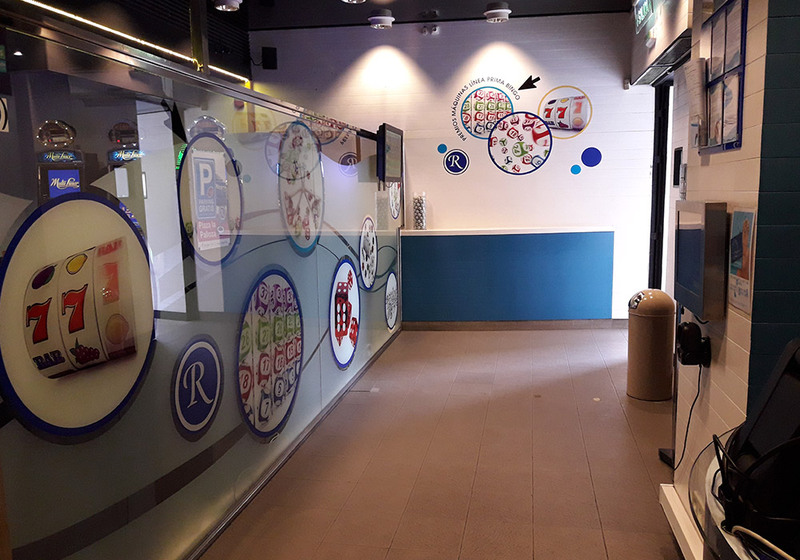 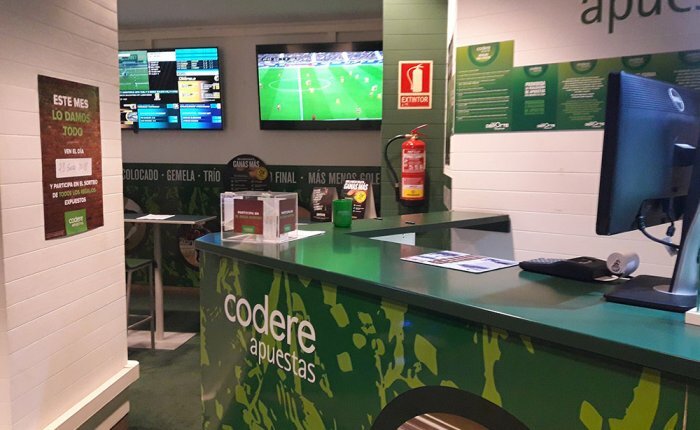 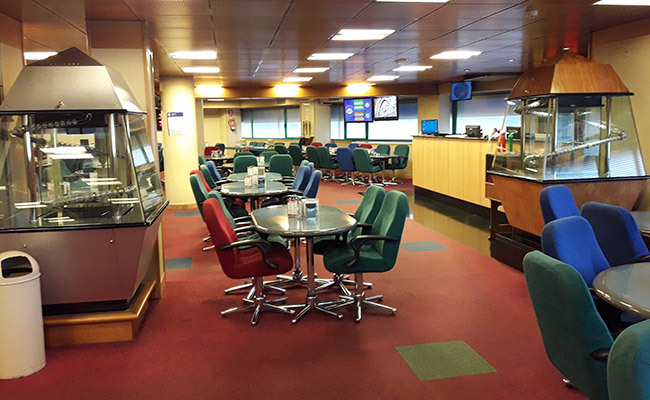 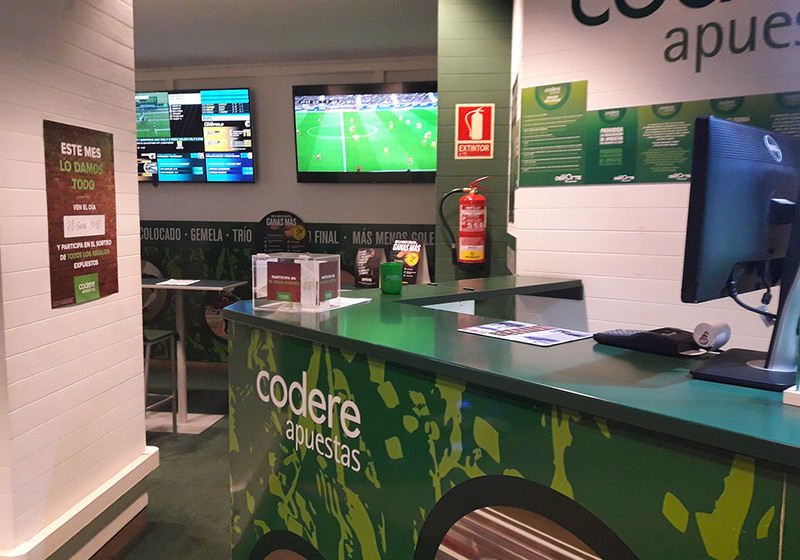 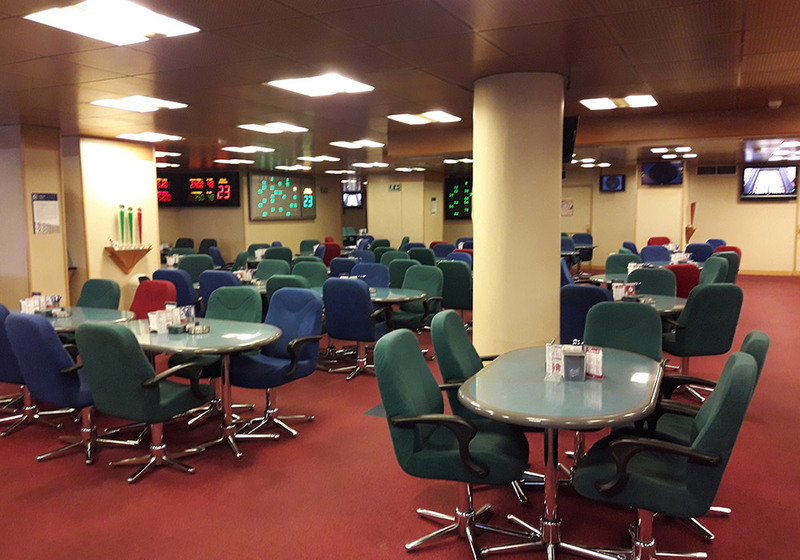 It contains welcoming gambling halls (bingo halls, slot machine halls, sports betting halls) that are complimented by a wide range of services: coffee shop, free parking, foods and drinks, smokers’ club, mobile phone charging, preferential taxi services and any kind of comforts to offer a complete night out. 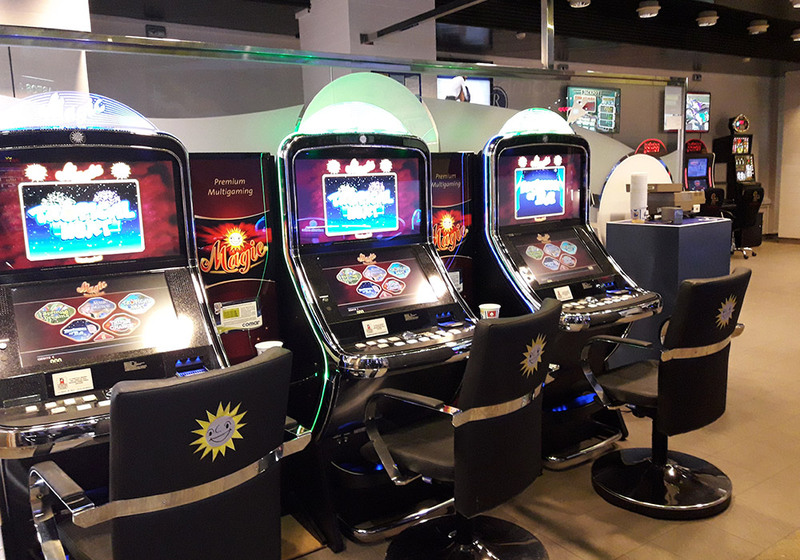 Its large capacity allows for the biggest prizes in the province and special premiums everyday (check the opening hours).